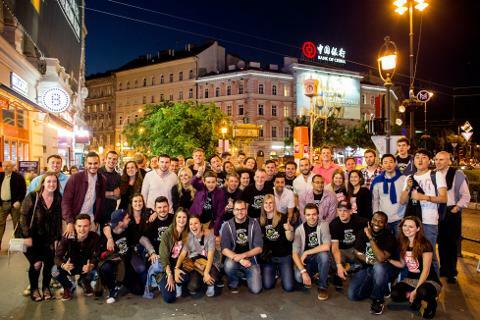 We grew up in the heart of Budapest, and witnessed the evolution of the Jewish Quarter into one of the greatest party areas in Europe. Ruin bars are a unique feat of Budapest, which were originally flats and apartment buildings inhabited but now abandoned. Well these abandoned buildings became bars and clubs, and attract an enormous amount of people every night. Although new pubs are popping up every now and then, we would like to show you how it all started. 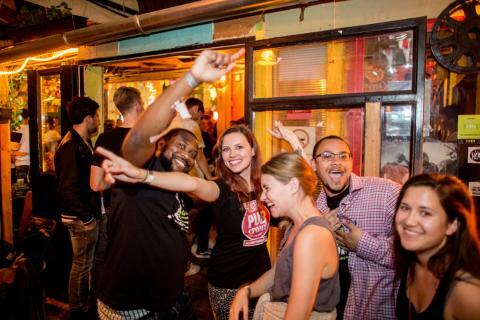 We will show you some authentic ruin bars, offer you a welcome shots at each bar and make sure you will enjoy the time with us. You will never have to wait in a queue, a VIP entrance is guaranteed at every bar. 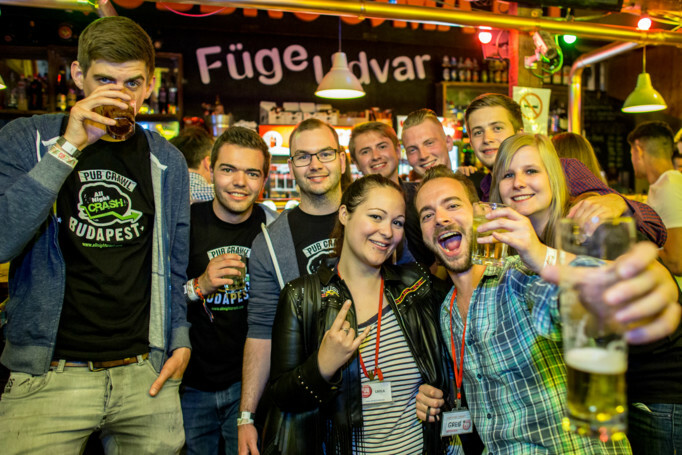 This Tour Includes the Famous Power Hour All You Can Drink Option for 40 minutes + takeaway. 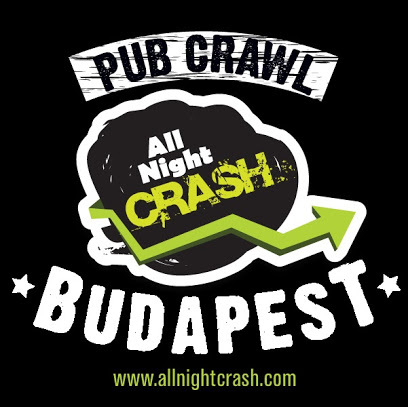 Pub Crawl Budapest by AllNightCrash, the Longest Running Ruin Pub Crawl in Budapest.